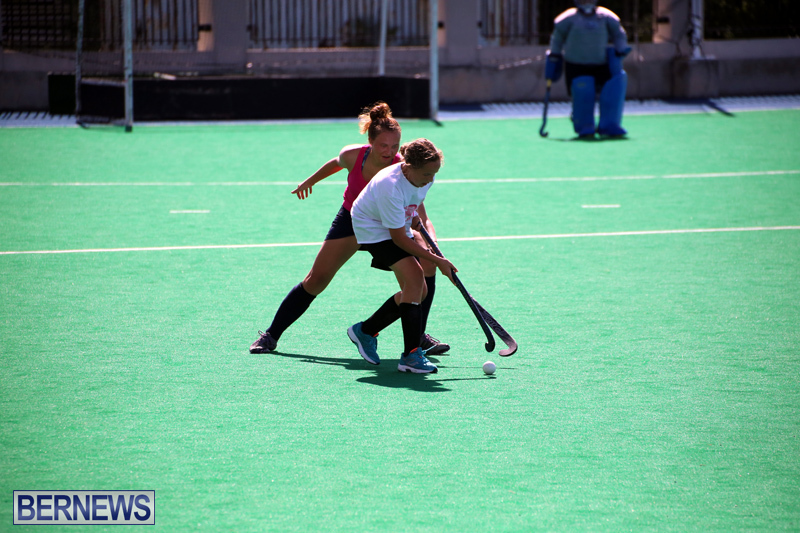 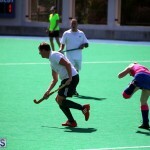 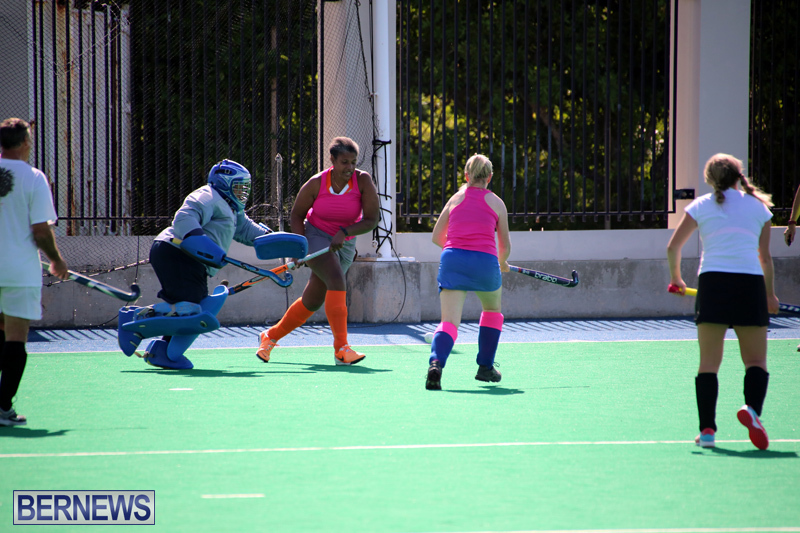 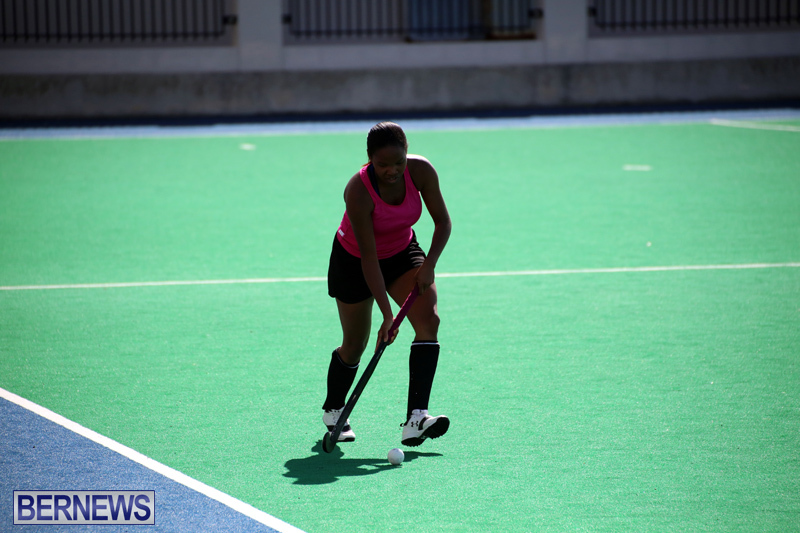 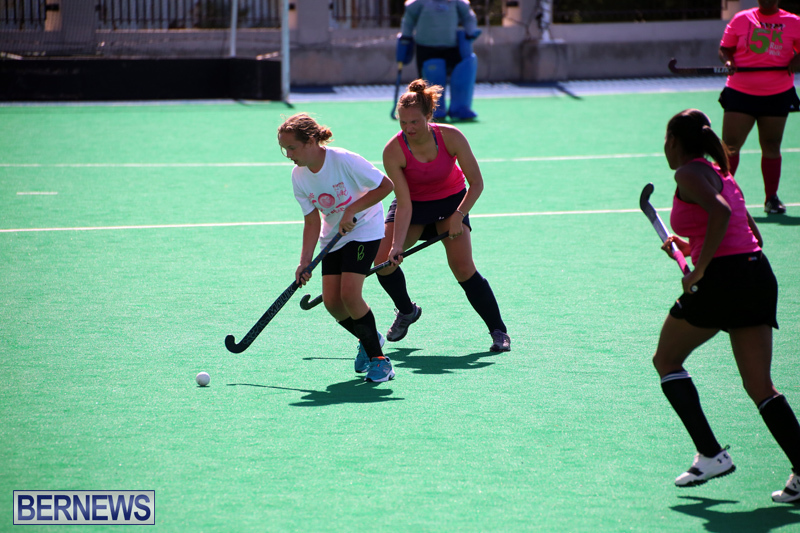 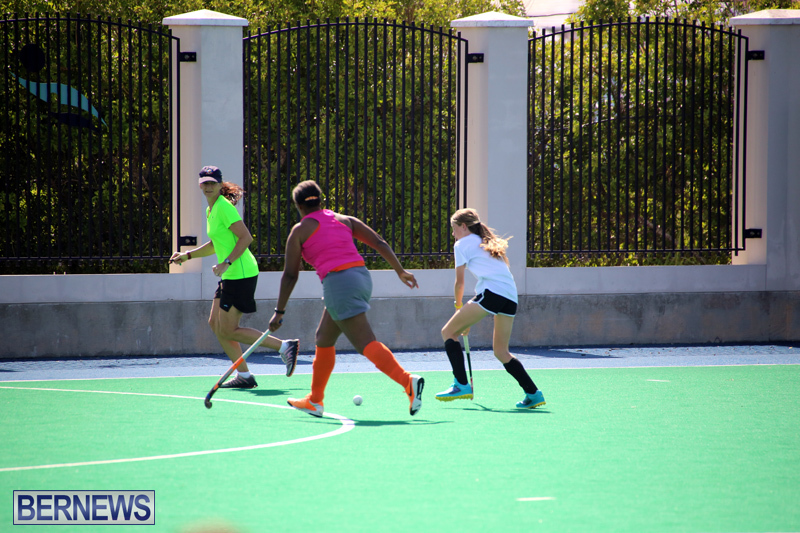 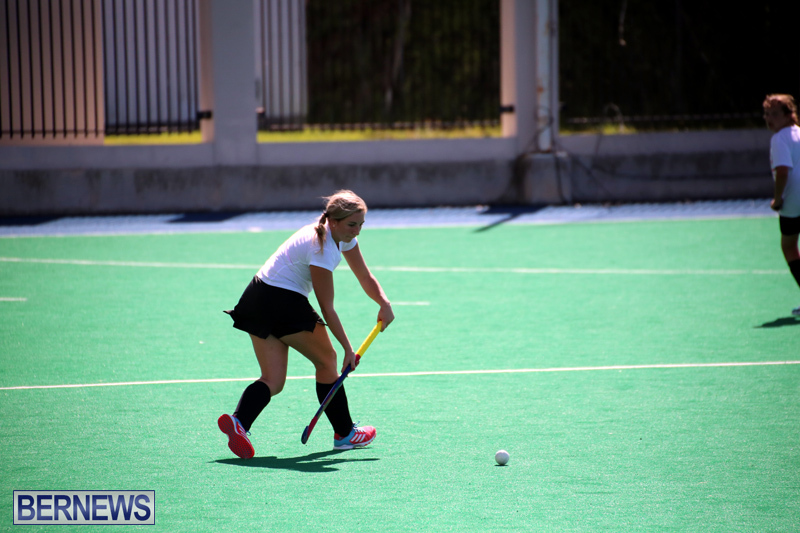 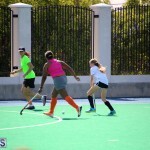 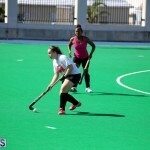 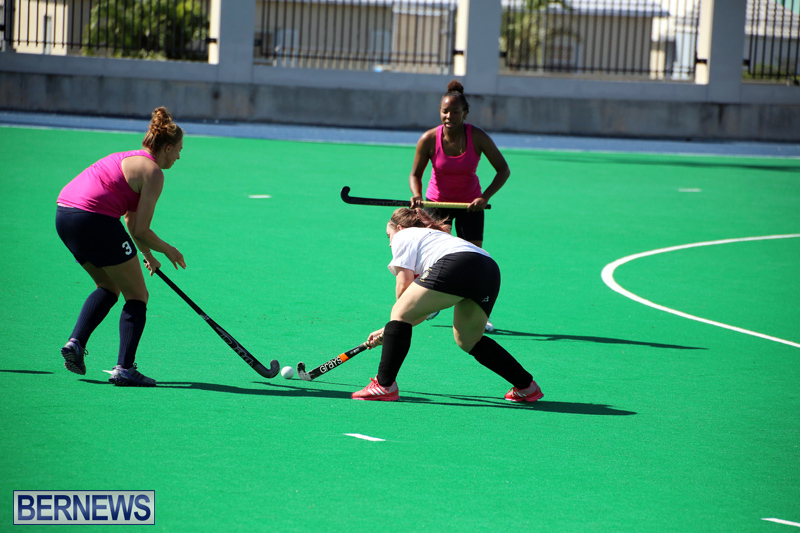 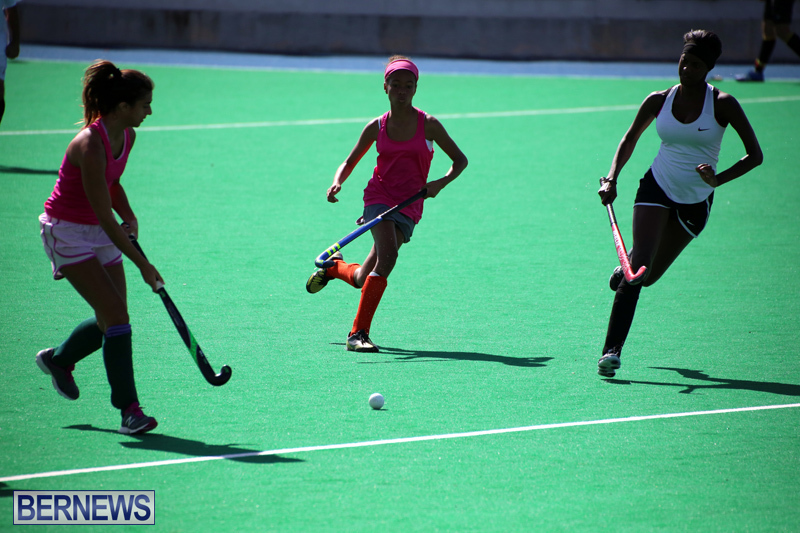 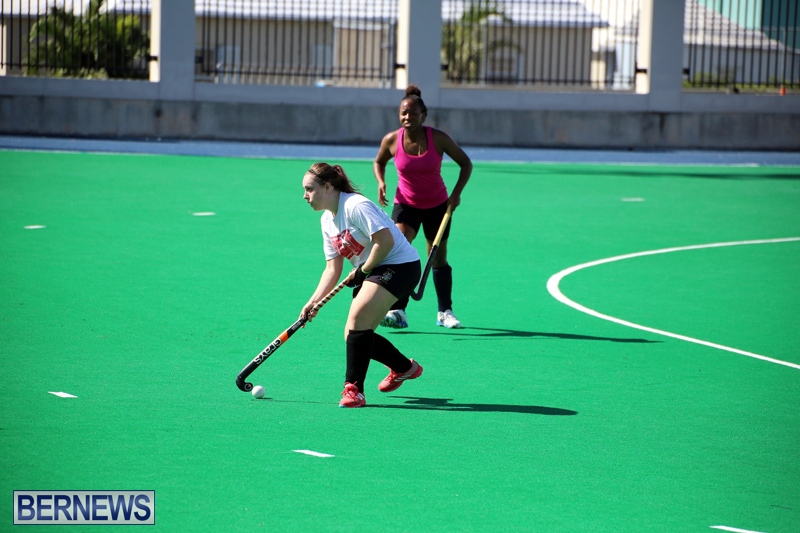 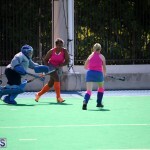 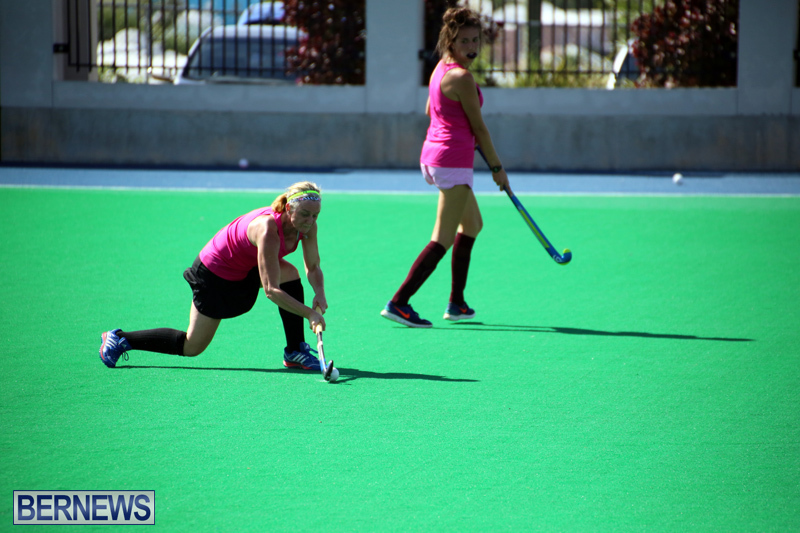 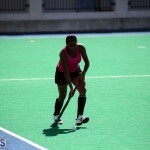 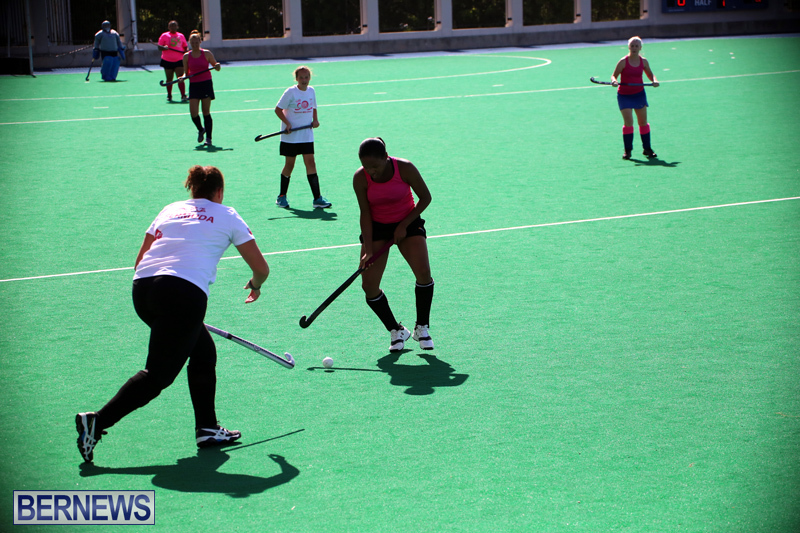 The 2017/18 Bermuda Hockey Federation League season resumed with a triple header at the National Sports Center, with a total of 24 goals scored in the three games. 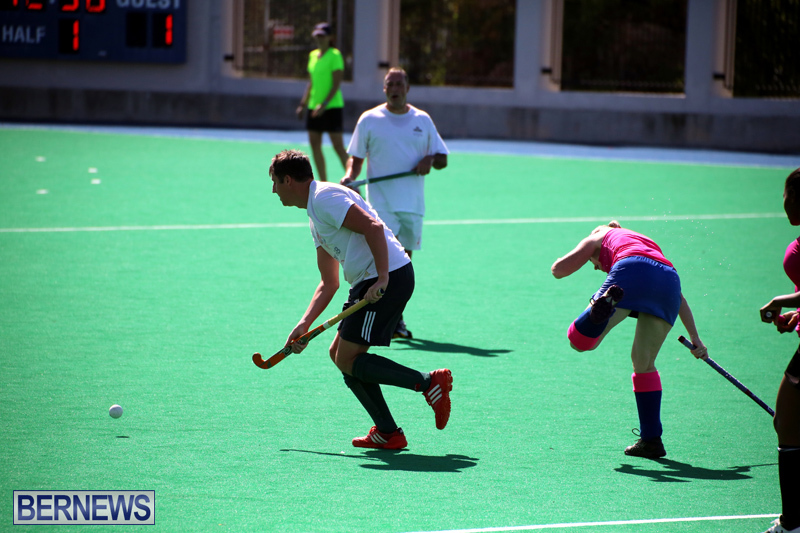 In the opener the Mixed B Team defeated the Budgies 6 – 0, with Tyler Smith, Nicholas Burke, Nick Shandlow, Alivia Venning, Allan Gilbertson and Tim Davies all scoring a Field Goal. 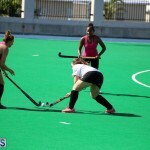 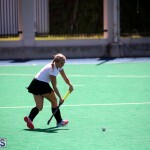 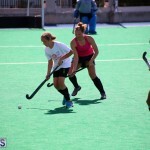 Macy Aicardi and Malini Romeo both scored 4 goals apiece helping the Ravens defeat the Sandpiper’s 12 – 0. 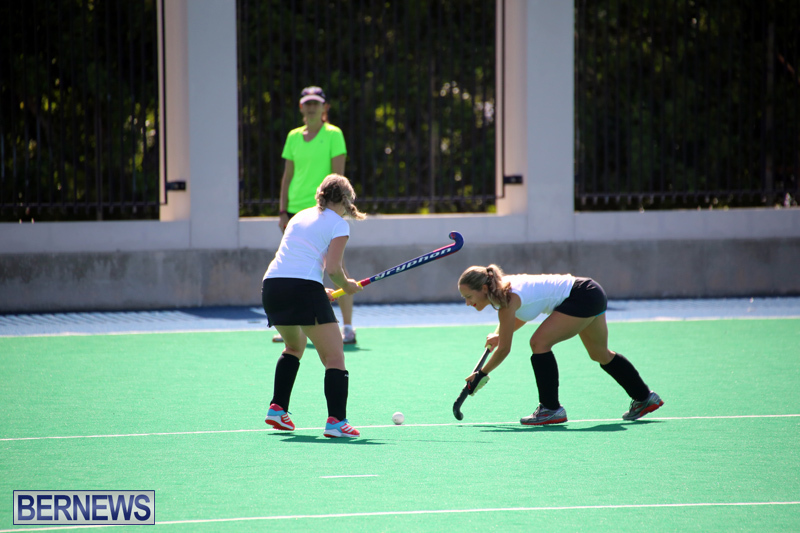 Ana Abend added two goals, while Katie Masters and Alivia Venning added a goal each. 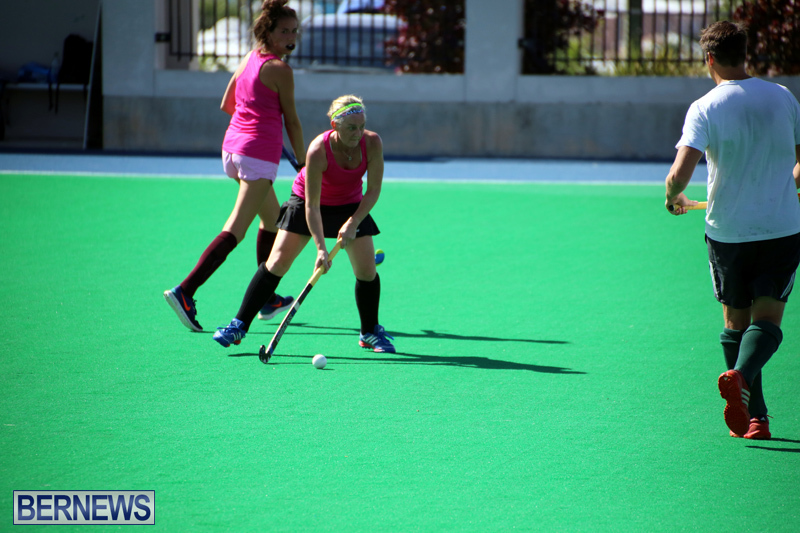 The Mixed A Team defeated the Pink Robins 5 – 1 in the final game of the day, Fiona Braidwood, Colin Campbell, Danny Moniz, Sam Davies and Alyssa DeSilva all scored a goal each for the Mixed A Team, while the Pink Robins lone strike came off the stick of Cori Bremar.